This simple muffin muffin cap will delight both girls and boys. Taste to choose for themselves! You can combine different designs samples. 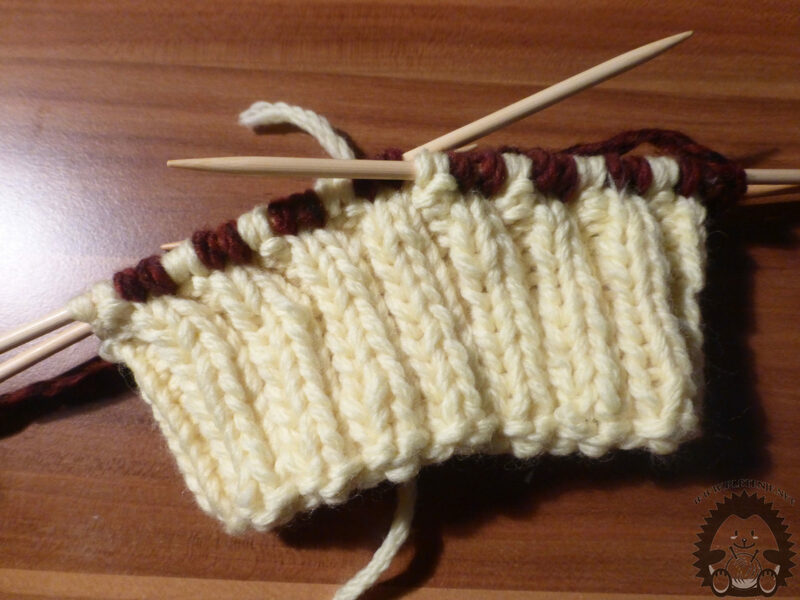 You need three colors of wool and a set of five needles. With the yellow wool insert 64 eyelids and divide them into four pins. 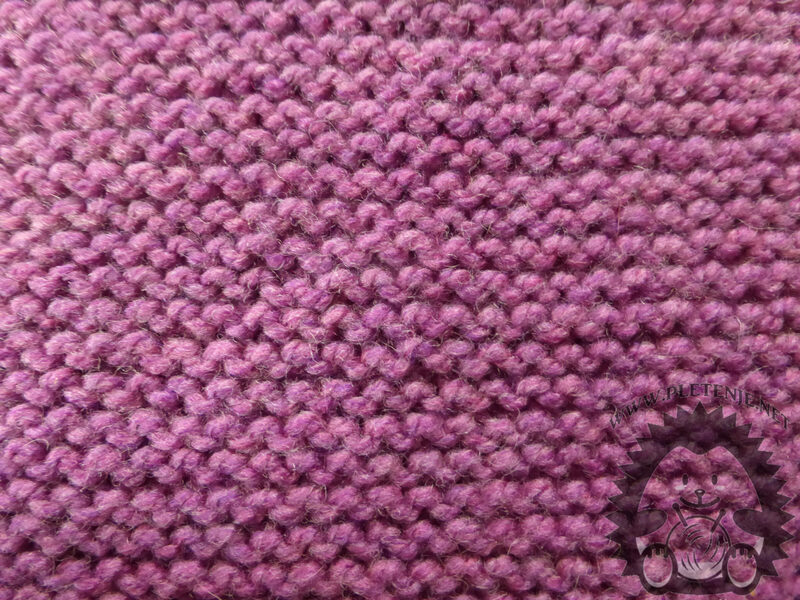 With the fifth pin knit the circle of two eyebrows right, two wrong some fifteen circles. Then you get a muffin basket look. Then insert a brown wool and knit a circle of real eyes with brown color, and the wrong eyes in yellow. Of course you can combine colors as you like. 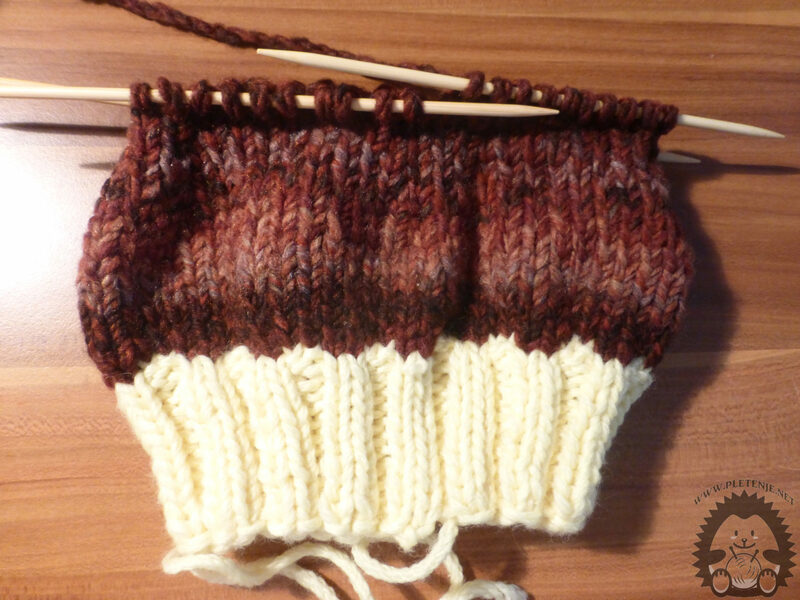 With brown color, you continue to knit in the circle with just the right point. After about ten circles you begin to subtract the eyebrows so that the first two and last two eyelets fit together on each needle. See our snooping video. Eyeglasses are taken every third round. 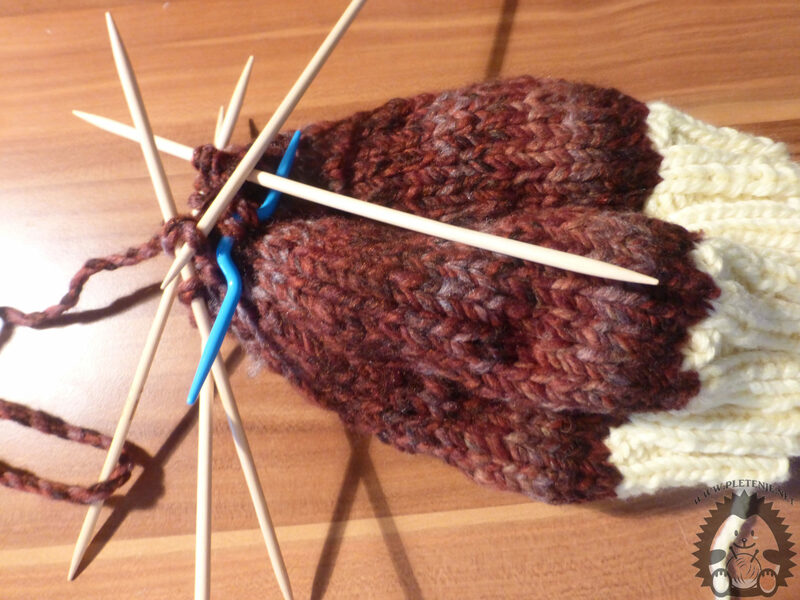 When each needle stays on four eyebrows, couple two more circles, then take the needle and knit by placing two eyelets in front of the knit, tapping the following two eyebrows, then grasping the needle with the needle (as if braiding). Finish the cap. Cut the thread, thread it through the eye and tighten it firmly, and tighten the inner side of the cap. 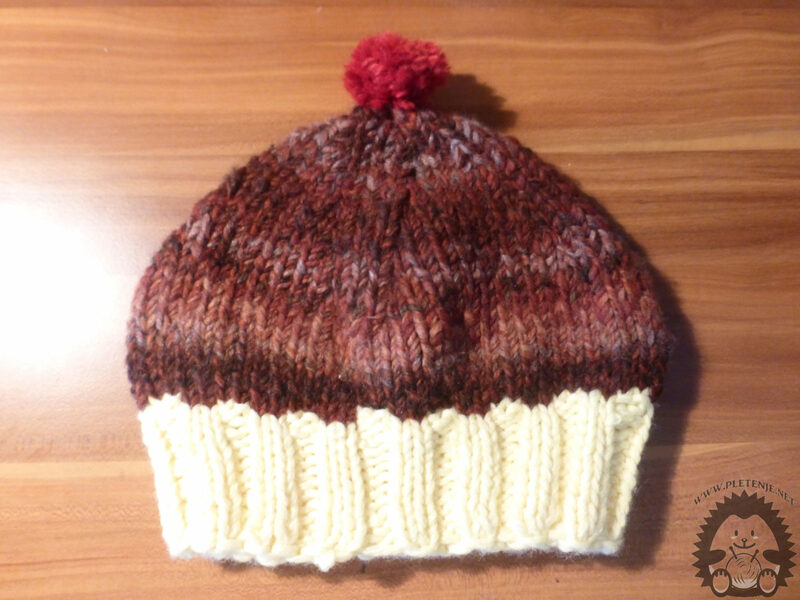 Make PomPom red and attach it to the top of the cap.